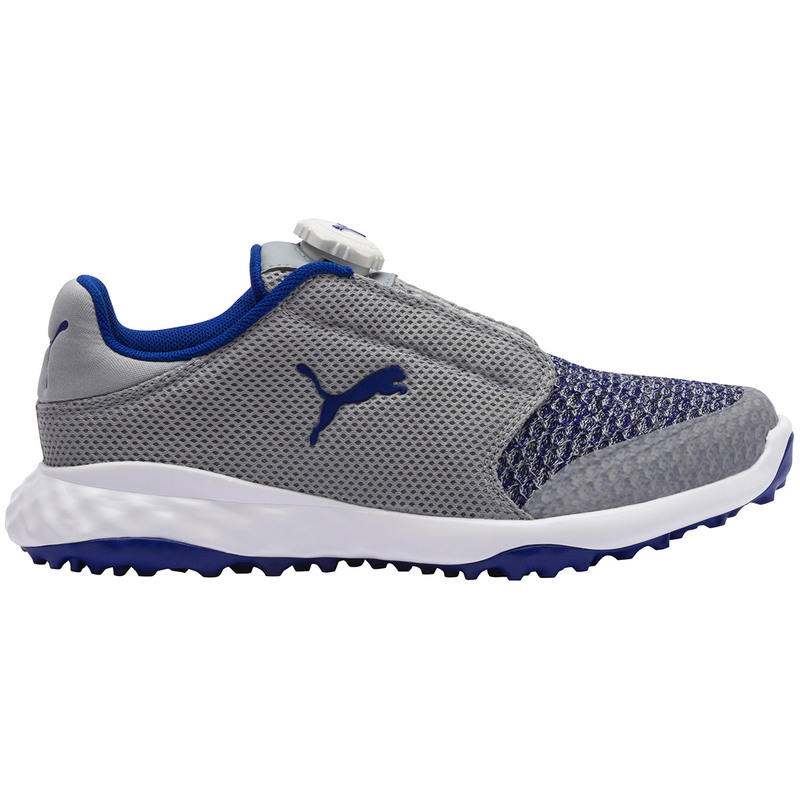 This must have golf shoe has traction elements inspired by nature, with a performance mesh upper for a sporting look and feel. This super breathable upper will keep you cool and comfortable all day long on the golf course, this material is lightweight too for an athletic look and feel. To provide more energy return and a more stable cushioning, the shoes feature Fusion Foam. 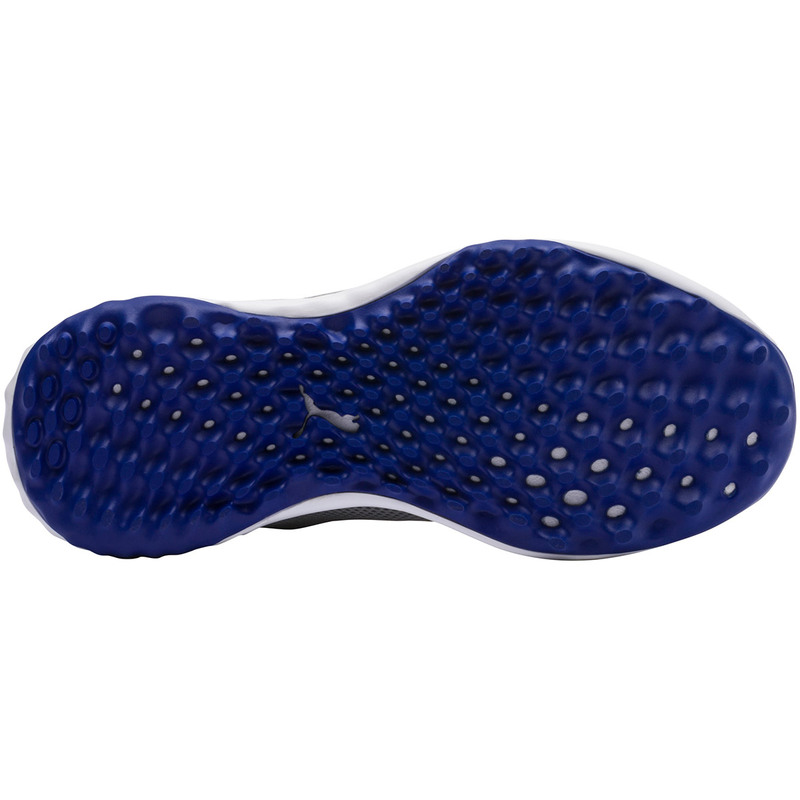 This mix of EVA foam and rubber is combines for long-lasting comfort and responsiveness. The shoes have been constructed with a high abrasion resistant carbon crystal rubber outsole, with organically-altered directional lugs placed in critical zones to give you greater traction through the golf swing. This traction element provides grip on and off the turf which is perfect for all activities. This closure system is great for a more consistent and comfortable fitting, this laceless system allows you to get ready for action with a simple turn of a disc to loosen or tighten your golf shoes making it much more fast and convenient for your round of golf.